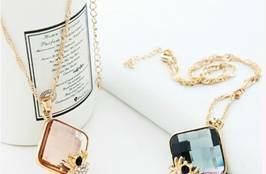 How can a perfect dress miss an excellent necklace or watch? 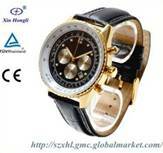 A suitable necklace or watch will give the fashion clothing more decoration. 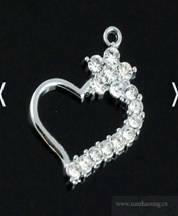 If you are confused how to choose the right necklace or watch for your daily clothing, you can not miss this review. Here some tips about 2013 the most popular fashion necklace and watch. Firstly, pay attention to style coordination, size accuracy. 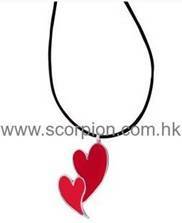 Necklace's size depends on person to person. 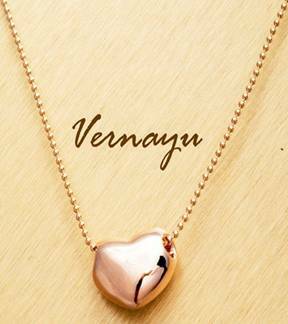 The lady with a thick neck, necklace should be longer, otherwise the pendant is not easy to expose. When wearing collar sweater, you can only wear necklaces. Secondly, we must pay attention to the wearing purpose and decorative effect. 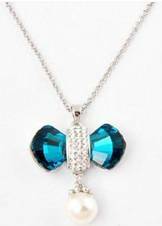 If you want to highlight necklace pendant, necklace can not too long and too thick; While emphasizing the overall beauty of the necklace, you should pay attention to if the necklace style and clothing style fit or not. 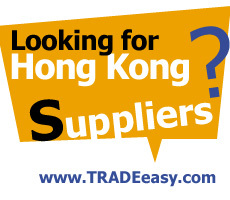 Moreover, pay attention to the color coordination and harmonization issues. For example, gold necklace with black, red is very coordinated, but the effect is different. And collocate with black shows dignified and elegant, while red shows explicit and enthusiastic. 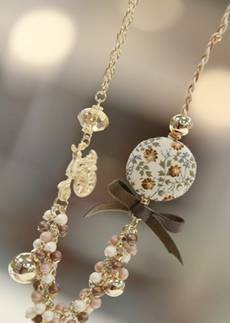 If you wear cool shades, such as f sky blue, lake blue, rose red clothes and so on, accompanied by a silver necklace will be more gentle, cheerful and charming. 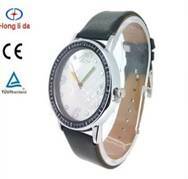 As for the simple but sporty stainless steel watch, it almost can be used in most occasions to collocate. Especially in your daily work, it is not too exaggerated for you to use a plaid jacket to match your stainless steel watch. A high quality leather watch will always exudes an elegant and sophisticated charm. Whether in the office or a formal business occasions, it helps the environment become more harmonious.You need to pay attention to the question is: size and color choosing. 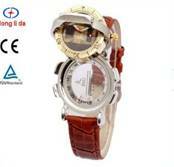 For example, strong body is not suitable to a too small watch, and vice versa. In dinners, social gatherings, various rituals and ceremonies, the splendid luxury atmosphere is full of these special and beautiful nights. 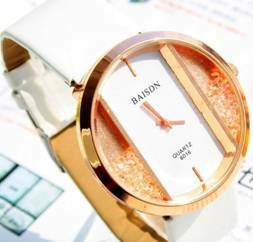 Like the importance of a noble and decent evening dress for women, in such occasions, a noble and beautiful jewelry watch is greatly showing people¡¯s conspicuous taste and identity sign. A suitable necklace and watch provides more lives to your life. 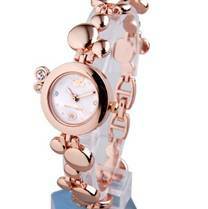 More 2013 most popular fashion necklace and watch can ben seen on Globalmarket.com. Glance it now! Polyeseter necklace lace collar bridal lace wholesale in high quality supplier by Chinese manufacturer exported to all over the world. wooden watch box wholesale, two rotor watch box for 10 watches, high gloss piano finish. Color ,size and design can be custom made .